AdaptiBar 2.0 – Launching March 1st! We are very excited to announce that, beginning March 1, 2018, our current website will be retired, allowing AdaptiBar 2.0 to take the reigns as our new, redesigned program. While this will not affect users enrolled in the February 2018 session, those who are enrolled in future bar exams will experience the switch from the original program to 2.0 come March 1. 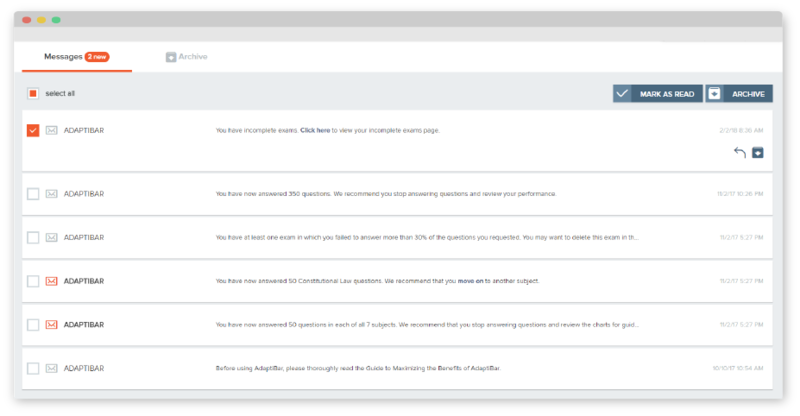 Thanks to our updated interface, load times between questions are minimal, allowing our patented adaptive algorithm to provide you with subsequent questions without delay. 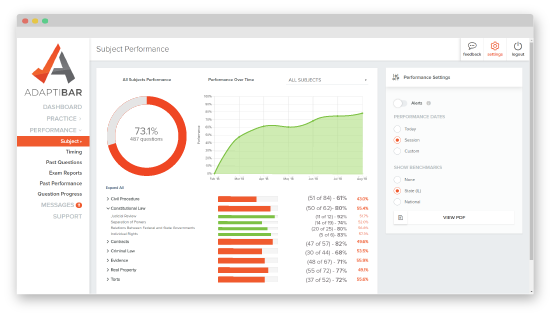 All of our performance graphs are optimized and improved for easy diagnosis of your strengths and weaknesses. 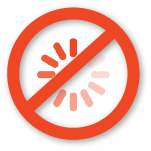 Flash player has been eliminated from the program, so no need to enable out-of-date software anymore! 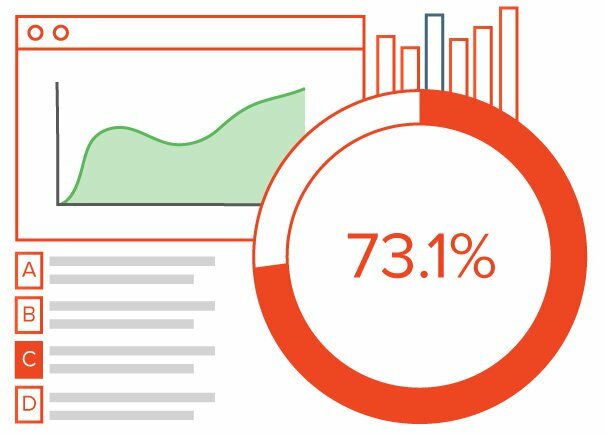 There are also two new graphs available on your dashboard for a quick and easy way to get an overview oh how you’re performing. We have improved and facilitated access to both the strikethrough and highlight features. Additionally, we have added the ability to take a Practice Exam with an online scantron sheet. 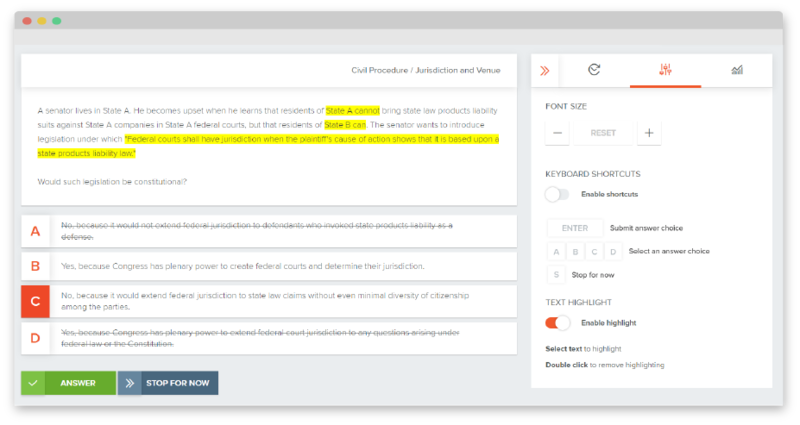 We always provide users with the tools needed to ensure complete comfort, not just with the questions but with the format, when it’s time to take the exam on paper. Flashcards have been completely overhauled to simulate a hard-copy flashcard feel, complete with flip animation and countless ways to sort and stay organized. The ability to filter and review past flashcards is still available and we have added a progress tab, so you always know how many flashcards you have covered. Respond directly to our support team through our message center with questions or concerns regarding the program. Our developers have worked tirelessly to ensure this transition goes smoothly, and our customer support team will be available to answer any questions or concerns about the program. Additionally, we will continue to welcome feedback and suggestions on the new site via the Feedback button on the upper right-hand corner of the screen. Please do not hesitate to contact us here with ideas or issues you may be having.